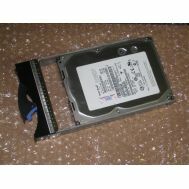 342-2041 Dell 600GB 10K RPM SAS-6GBITS 3.5inch Hard Drive With Tray. New Retail Factory Sealed With Full Manufacturer Warranty. 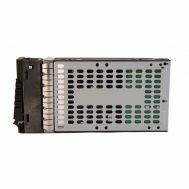 Home/Hard Drive/SAS-6GBPS/600GB-10K RPM/342-2041 Dell 600GB 10K RPM SAS-6GBITS 3.5inch Hard Drive With Tray. New Retail Factory Sealed With Full Manufacturer Warranty. 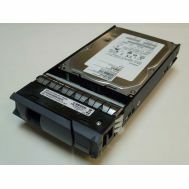 342-2041 Dell 600GB 10K RPM SAS-6GBITS 3.5inch Hard Drive With Tray. 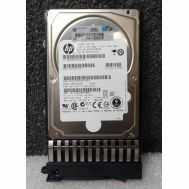 727398-001 HP 600 GB SAS 10K RPM 6 GBPS 2.5 Inches From Factor Hard disk Drive. Refurbished. 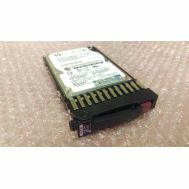 74Y4894 IBM 600GB 10K RPM SAS 6GBITS 2.5Inch Sff Hot Swap Hard Drive With Tray. Refurbished. 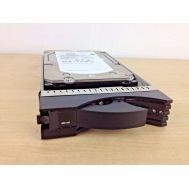 74Y4901 IBM 600GB 10K RPM SAS 6GBPS 2.5Inch SFF Hot Swap Hard Drive With Tray. Refurbished. 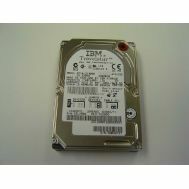 49Y2022 IBM 600GB 10K RPM 6GBPS SAS Form Factor 2.5Inches SFF Hard Disk Drive. New Bulk Pack.